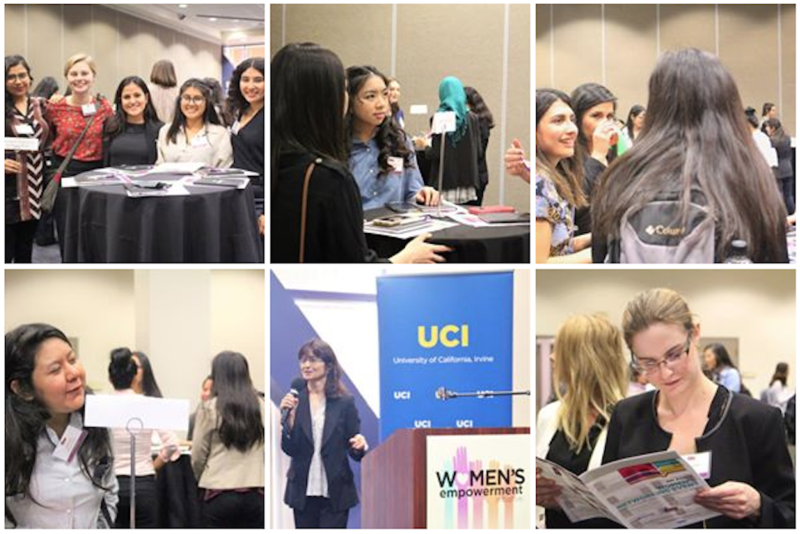 Thursday, Feb. 8, 2018 • 4 - 6 p.m.
program starts at 4 p.m.
Would you like to meet professional women and find out how they got their start? Would you like to gain insight into the paths successful women took to get to their current jobs? Come to an afternoon event and engage with professional women from a cross-section of disciplines and backgrounds in a small group setting. Complimentary professional portrait photos for attendees from 3 to 4 p.m. Event is free and space is limited. Sign up early! Light refreshments provided.